MIT’s Sloan Executive Education department workshop on innovation last week was led by Hal Gregersen, who brings years of experience working with companies to help CIOs to stay ahead of the curve. In fact, MIT gets in the trenches of a business to interview employees to see how work gets done day-to-day to fully understand the business as a whole. 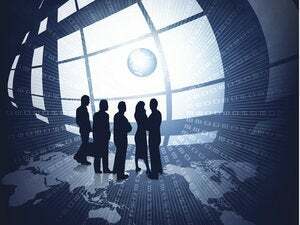 Often, the programs are directed at the C-suite and other higher-level employees, who can take the information back to the office. The clash between the FBI and Apple over opening up a terrorist killer’s locked iPhone presents a hard choice between compelling arguments, according to Federal CIO Tony Scott. “It’s a really hard, hard topic,” he said. “I could make an argument on both sides. Strong encryption is important and a backdoor might be a problem,” he said. However, he also said society has an interest in pursuing and prosecuting criminals. Adobe has crafted a new way to analyze the nation’s complex economy with its Digital Price Index, whose findings include fresh insights about online job hunting, Web-based searches for housing and price trends for digital items. Over the last 12 months, online searches for jobs are on the decline, online searches for homes and apartments is rising, while prices for an array of digital items have slumped, according to the new index. San Jose-based Adobe argues that its system of studying billions of visits to websites, along with transactions involving more than 1 million items that were bought online, can provide valuable insight into what’s going on with the nation’s economy. 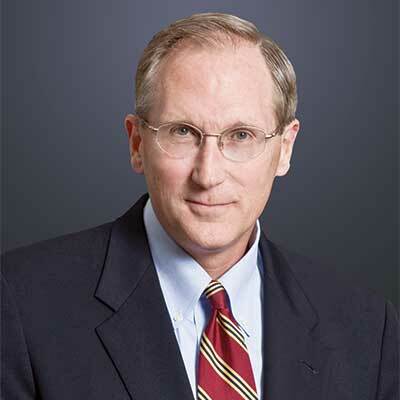 CSRA CEO Larry Prior and others dish on why the U.S. government is working to modernize legacy infrastructure, security and the Federal adoption of cloud and how CSRA leverages Silicon Valley’s R&D for its customers. So what, exactly, is the Federal Trade Commission? And how does the FTC differ from the Federal Communications Commission? Its overall focus is on the consumer. But in spite of its breadth, Brill explains that the FTC does involve itself in regulatory issues fundamentally important to Silicon Valley — especially data privacy and what Brill calls the “gig economy” of sharing services like Uber and Airbnb.